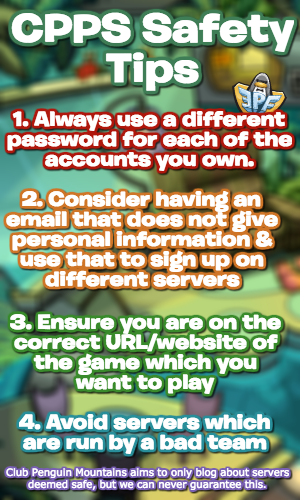 An administrator, Hagrid, has confirmed that Rory will visit Club Penguin Rewritten during the Waddle On Party before the game ends on March 4th. You can view a Rory tracker here! Truthfully, I’m not the biggest fan of this idea as it doesn’t seem fair to those who miss Rory on leaving the game on a bad note due to missing a mascot. However, many are excited to meet him, and I wish you the best of luck in hopefully meeting him before the game ends! 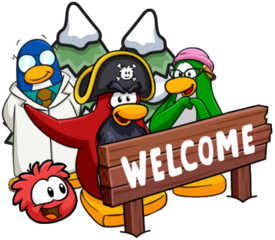 Since you lost interest in CPI, CPR is closing, and Pengur probably won’t be coming for a long time, what are you going to blog about now? I don’t know yet, sorry.